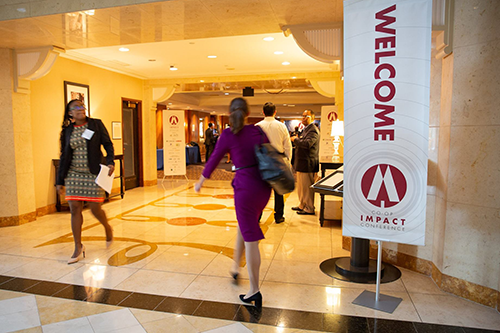 NCBA CLUSA will once again host the Co-op IMPACT Conference at the Sheraton Pentagon City Hotel in Arlington, Virginia. Mark your calendars now! 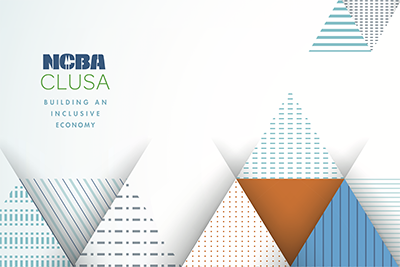 NCBA CLUSA’s 3rd annual Co-op IMPACT Conference will be held October 2–4 in Arlington, Virginia at the Sheraton Pentagon City Hotel. Drawing more than 330 people from close to 200 organizations to the Washington, DC area last fall, NCBA CLUSA’s 2nd Annual Co-op Conference was a unique opportunity for cooperators to coalesce around a pivotal moment—a chance to spur broader, more inclusive participation and growth in economic life. 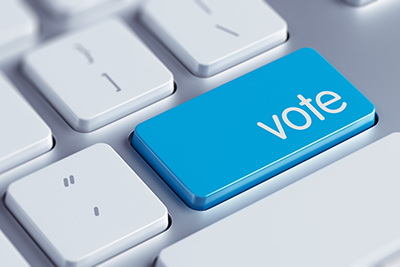 This year, IMPACT will focus on how that meaningful participation and growth positions cooperatives to build a more stable, sustainable economy. Look for registration and more information coming soon! With Reagan National Airport, Metro Rail and downtown Washington, DC all just minutes away, the Sheraton Pentagon City is ideally located.